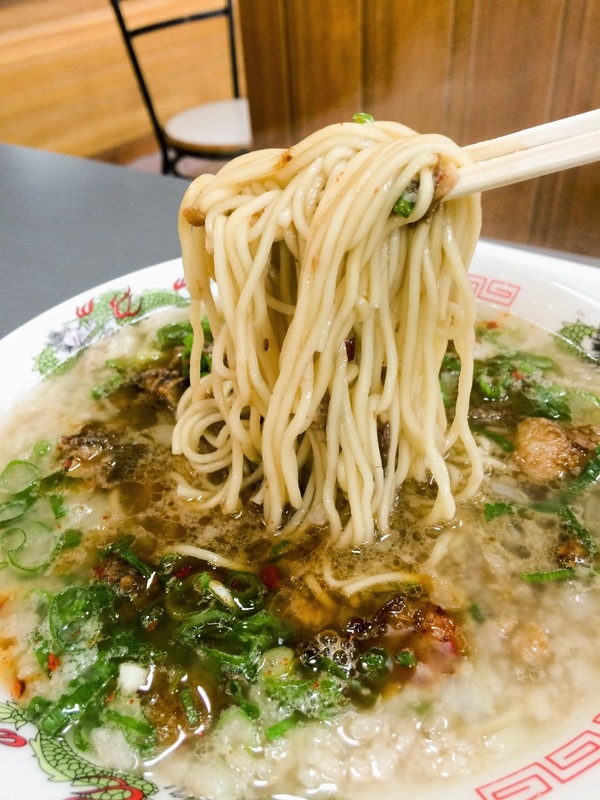 Sydney is slowly becoming saturated with ramen shops and that’s a good thing. 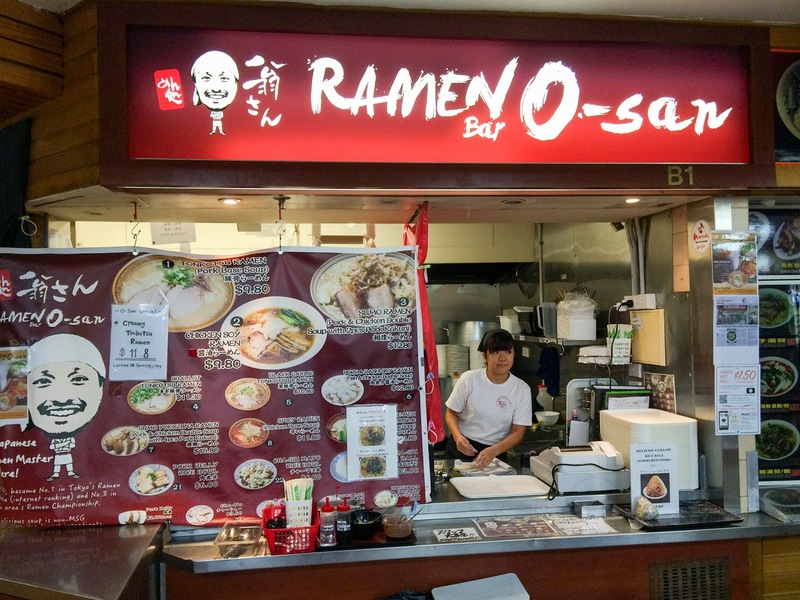 The latest contestant in the ramen rumble is Osan Ramen, which specialises in a thick tonkotsu broth. Osan Ramen is headed up by veteran ramen master, Kazuteru Oh, who has an impressive ramen empire (5 in Japan and 1 in Cambodia). 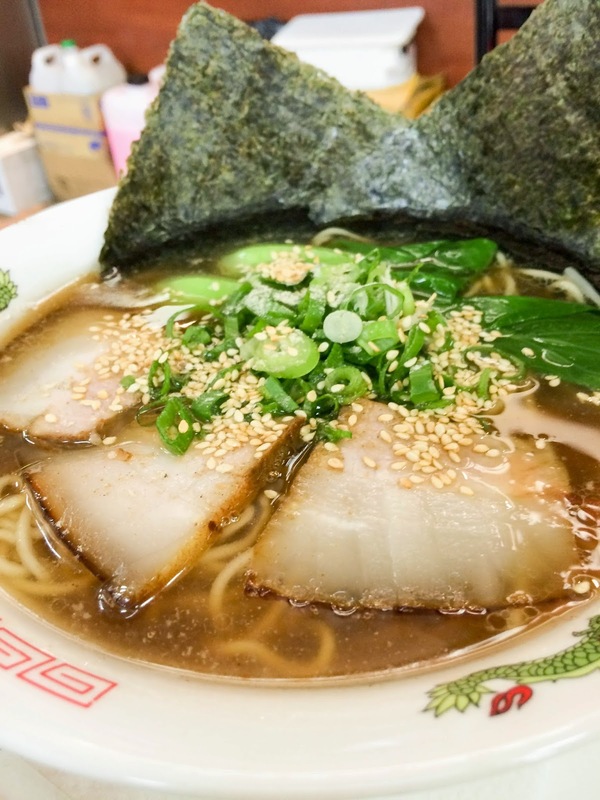 His original store in the Kyushu area was awarded the 3rd best ramen of that area. The tonkotsu broth is a labour of love that starts with a 12 hour pork stock, followed by mixing in pork belly, pig feet and skin. The end result is a thick soup brimming with umami that rivals the famous Gumshara. Two slices of pork, seaweed, scallion and thin noodles complete the dish. For those wanting something a bit lighter, there is the collagen soy ramen or the chicken soy ramen. 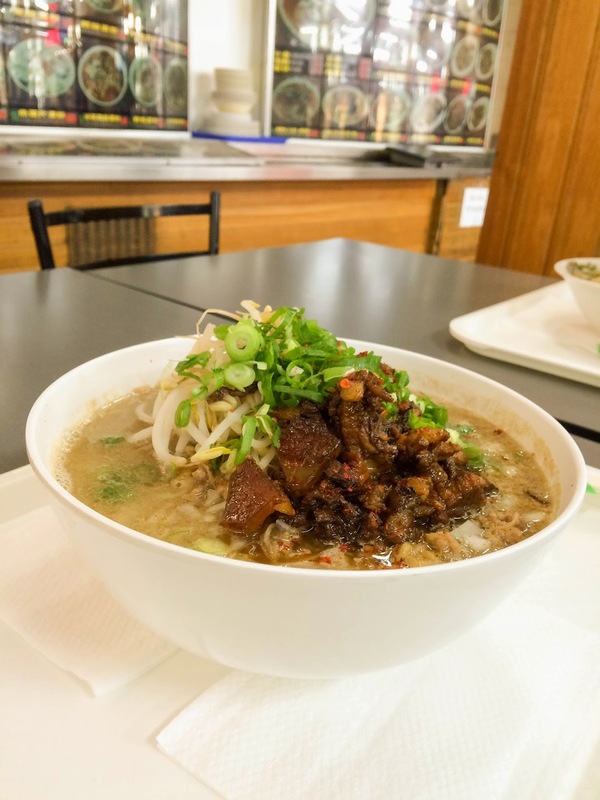 For something special, try the Miso Ramen that is limited to 10 servings a day. The limit is due to arduous fermentation process required for the homemade miso paste. 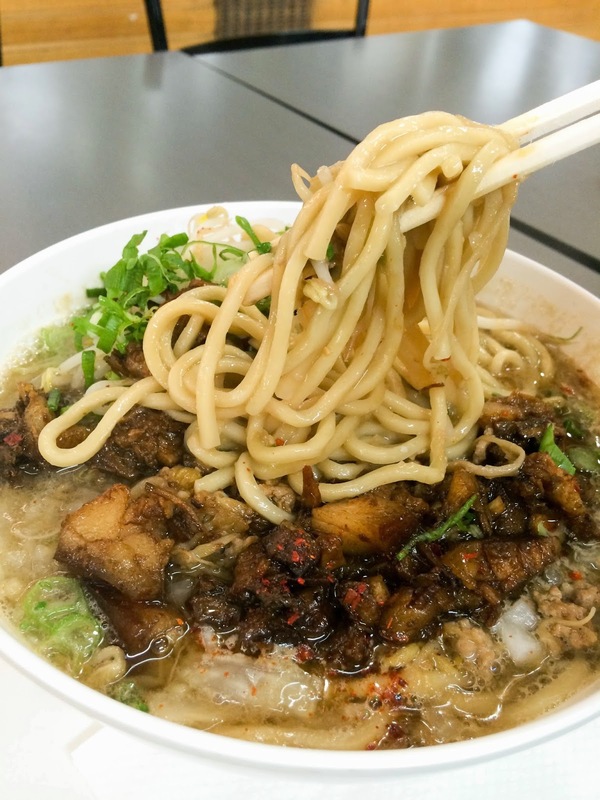 The traditional, thin Kyushu style noodles are replaced with thick Tokyo style for this dish. The eggy noodles are very similar in to Hokkien noodles one finds in Chinese restaurants. Apart from ramen, there’s also 3 rice based dishes: pork belly rice bowl ($6), cha-siu mayo rice bowl ($6) and cha-siu rice ball ($3). 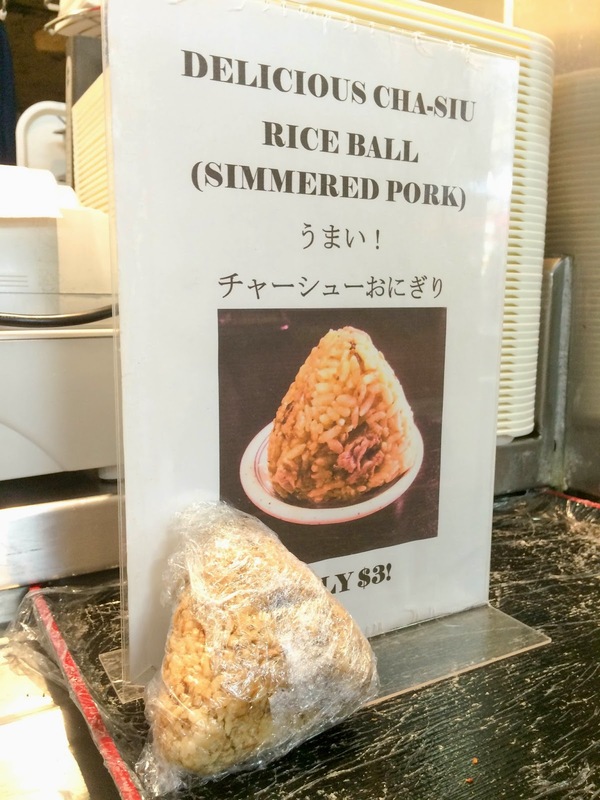 The rice ball is a simple but flavoursome dish – a small mountain of rice and bits of cha-siu. 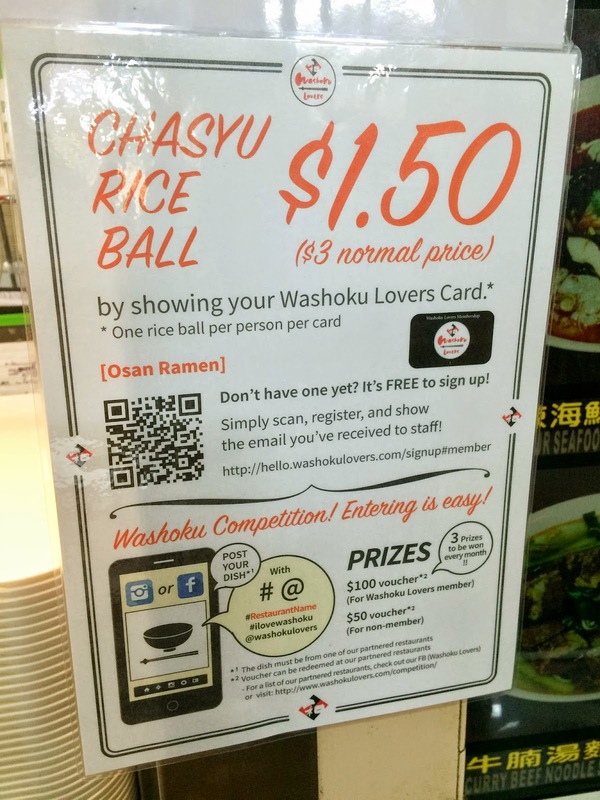 Thanks to Washoku Lovers, the rice ball is a bargain $1.50 if you present your membership card (one rice ball per person per card). This post was based on a sponsored visit and an independently paid visit.